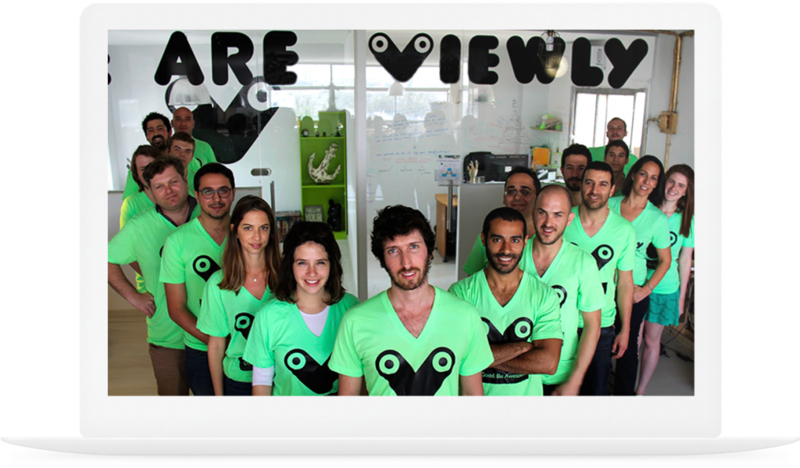 Viewly provides nonprofits with cutting edge tools to improve & optimize their donation funnel, bringing them into the new media age. 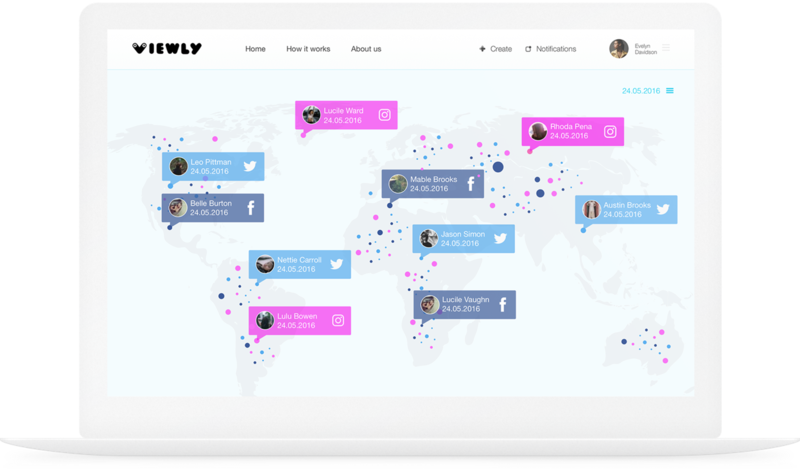 Viewly is an AI engine created for non profit websites which independently personalizes donation processes for each individual donor, creating greater conversions resulting in an increase in online donations. 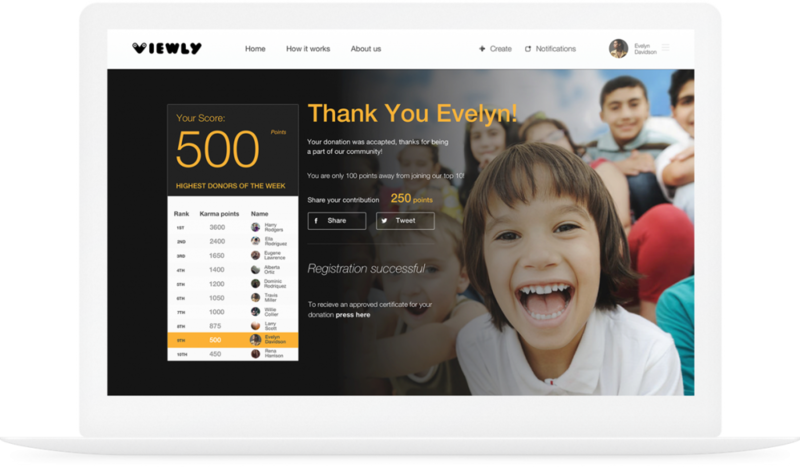 Implementing social and gamification features to increase engagement and create a connected donor community. Enhancing user experience with a focus on the donation’s impact. Dashboard that analyses real-time data for improving donation funnels and re-engages users. We’re a team of people who strive to reinvent the donation experience on websites. We believe that in 2017 the regular-board-generic donation form, that has not evolved for decades, is not relevant any more. 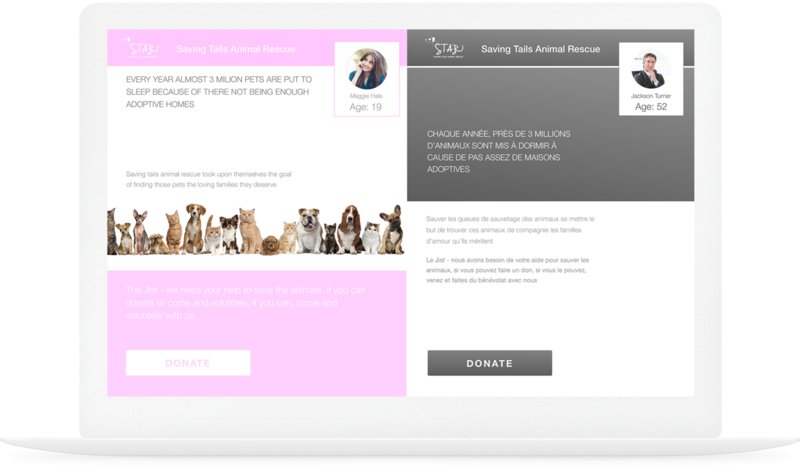 By using our AI engine base, we are creating a personalized donation process to suit every single donor, by enhancing and socializing the experience and by doing so we help non profits generate more online donations and achieve better results.